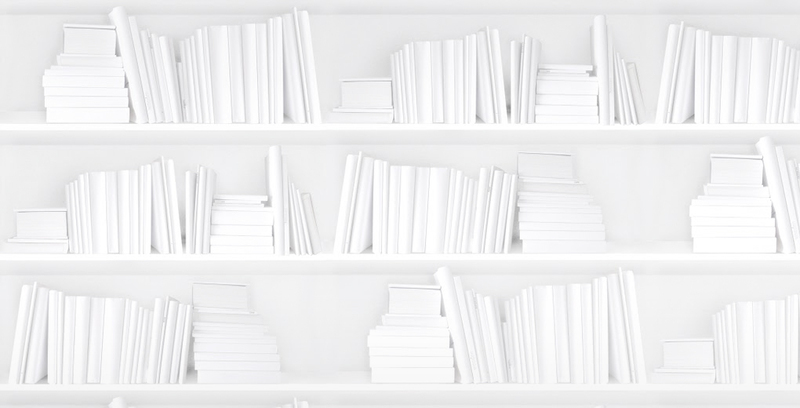 We're dying to know what you think about us: the good, the bad, the improvements you want, and the dreams you have for how BookNet Canada can help you with your work. We want to know it all so we can serve you better. That's why we've again put together our annual customer satisfaction survey. Just in case you need some further convincing — though you've probably already clicked on the above link — here are some of the prizes you could win just by filling out the survey. The first 50 people to respond will each receive TWO entries in the prize draw, so don't hesitate! This survey should take about 20-25 minutes to complete. Multiple people from the same company are encouraged to respond. We can't wait to hear from you. 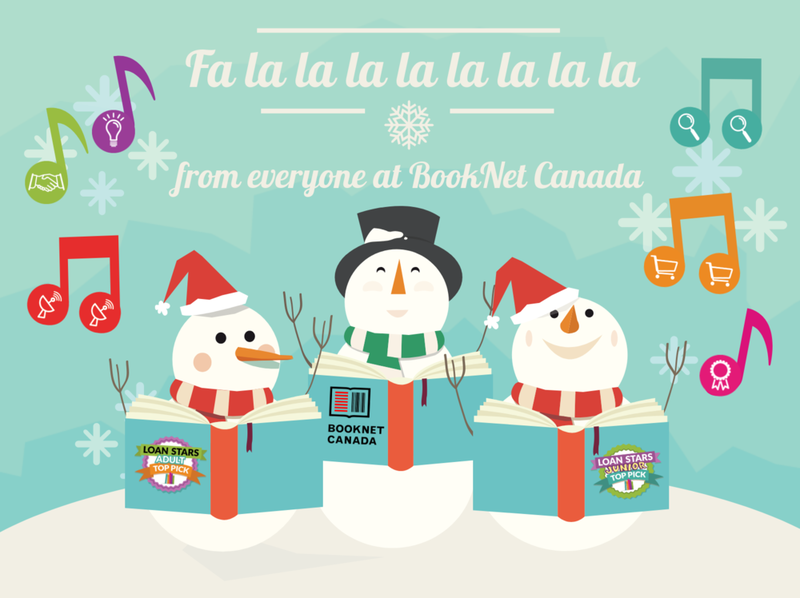 Thanks and happy holidays from BookNet!